Exploiting the world’s vast resources of unconventional natural gas holds the key to a golden age of gas, but for that to happen governments, industry and other stakeholders must work together to address legitimate public concerns about the associated environmental and social impacts. A special World Energy Outlook report on unconventional gas, Golden Rules for a Golden Age of Gas, released in London by the International Energy Agency, presents a set of “Golden Rules” to meet those concerns. The Golden Rules underline the importance of full transparency, measuring and monitoring of environmental impacts and engagement with local communities; careful choice of drilling sites and measures to prevent any leaks from wells into nearby aquifers; rigorous assessment and monitoring of water requirements and of waste water; measures to target zero venting and minimal flaring of gas; and improved project planning and regulatory control. “If this new industry is to prosper, it needs to earn and maintain its social license to operate,” said IEA Chief Economist Fatih Birol, the report’s chief author. “This comes with a financial cost, but in our estimation the additional costs are likely to be limited.” Applying the Golden Rules could increase the cost of a typical shale-gas well by around 7%, but, for a larger development project with multiple wells, investment in measures to reduce environmental impacts may in many cases be offset by lower operating costs. •	World production of unconventional gas, primarily shale gas, more than triples between 2010 and 2035 to 1.6 trillion cubic metres. •	The United States becomes a significant player in international gas markets, and China emerges as a major producer. 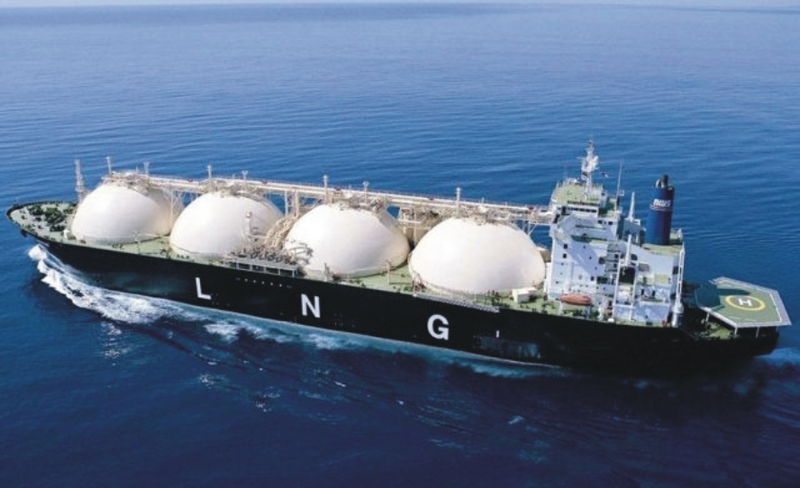 •	New sources of supply help to keep prices down, stimulate investment and job creation in unconventional resource-rich countries, and generate faster growth in global gas demand, which rises by more than 50 per cent between 2010 and 2035. •	The competitive position of gas in the global fuel mix deteriorates amidst lower availability and higher prices, and the share of gas in energy use barely increases. •	Energy-related CO2 emissions are higher by 1.3 per cent compared with the Golden Rules Case but, in both cases, emissions are well above the trajectory required to reach the globally agreed goal of limiting the temperature rise to 2°C.